I’m still so excited about 2016. January was awesome for me I thank God and I’m looking forward to an even better February. 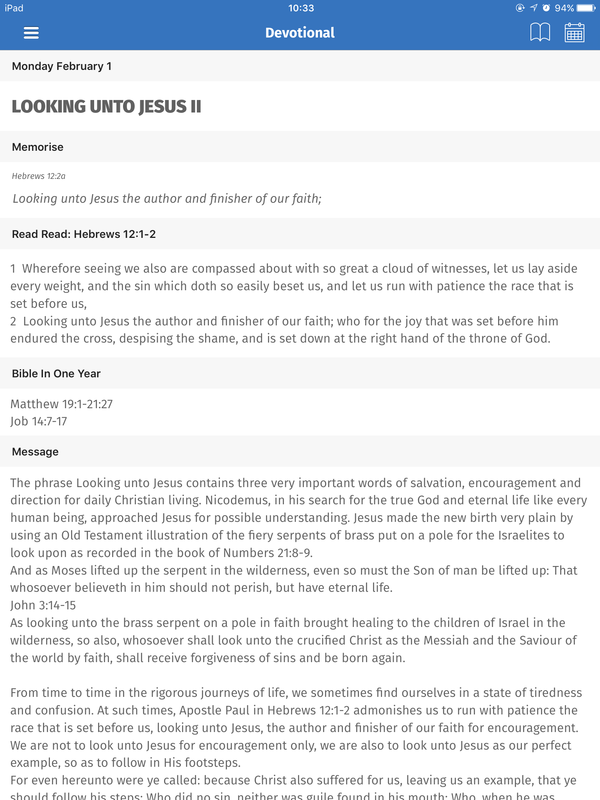 My devotional (Open Heavens) talked about Looking Unto Jesus yesterday and today. 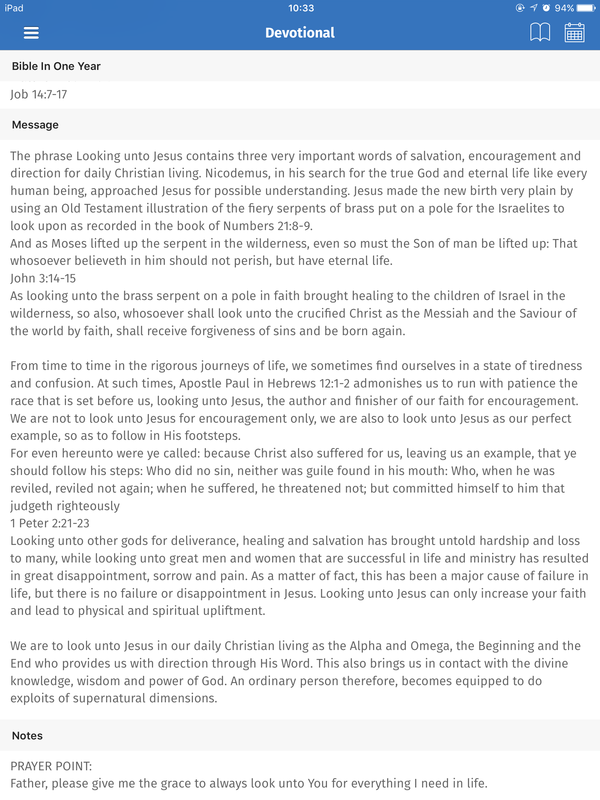 I have grown to love reading my devotional because it always gives me daily encouragement. Besides this, sometimes when I’m going through things and I forget I have someone who constantly looks out for me, when I read my devotional there is always a word relating to my situation. This gives me peace and helps me stay strong. 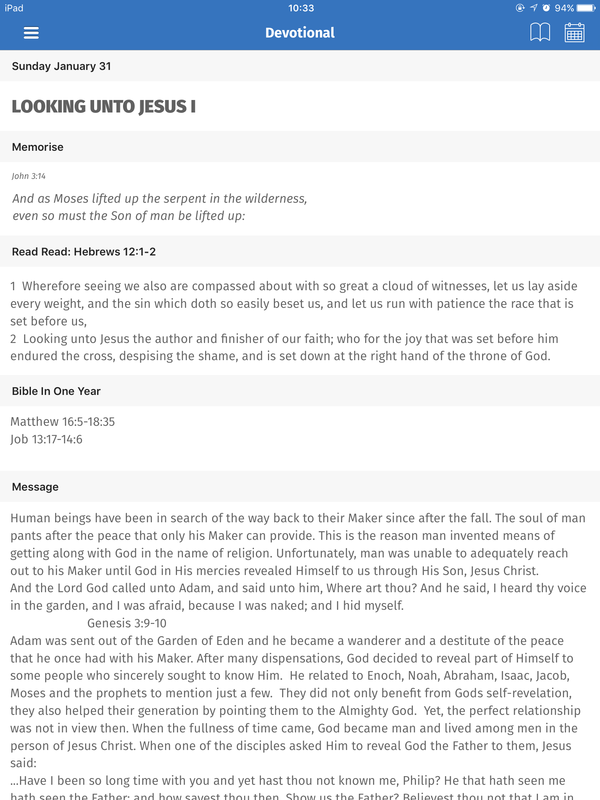 If you don’t have a devotional you use currently, I’ll advise you buy one or download one or the bible app on your phone and subscribe to daily, weekly or yearly devotional plans. They cover a range of topics. Wondering what to do about ‘the fears’ ? 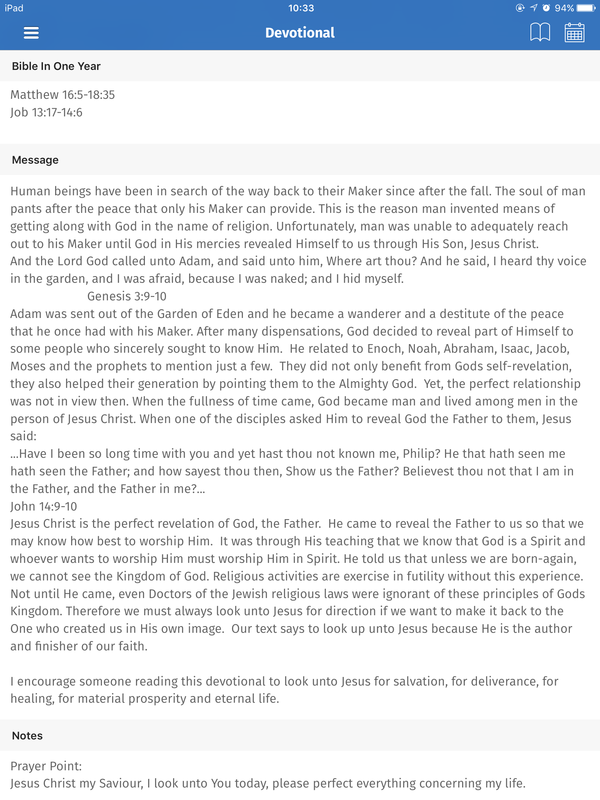 Read the screenshots below and be blessed.